On a sleepy agrarian planet, Sila Gatherer hides a deadly secret. Until an accidental encounter with a mysterious alien starship changes her life forever. Star Captain Zh’hir Mu’raat is Ur’quay — renowned across the galaxy as warriors and explorers. Thrown together, the starfarer and his accidental captive forge an unlikely bond. One that is tested, time and again, when Sila finds herself threatened, exiled and adrift. 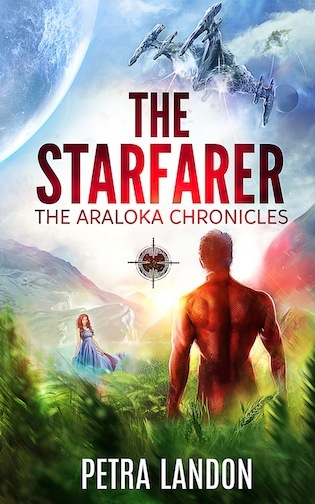 In a dangerous sector of space where powerful factions battle for control, Sila and the Star Captain must fight for a future together as her ability, Ur’quay tradition and a complicated legacy test their faith. 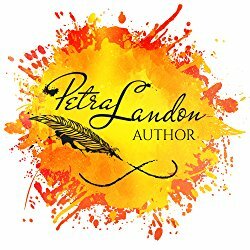 An avid reader all her life, only recently has Petra allowed her own imagination to run riot. She loves to travel, loves the outdoors and reads everything she can get her hands on, time permitting. Her taste in books is very eclectic – she tends to like stories with vivid and quirky characters that have elements of fantasy, adventure, romance and mystery interspersed together. A good book for her is one that makes the reader think long after it has been finished and set aside. And, one that draws the reader back to it, again and again.